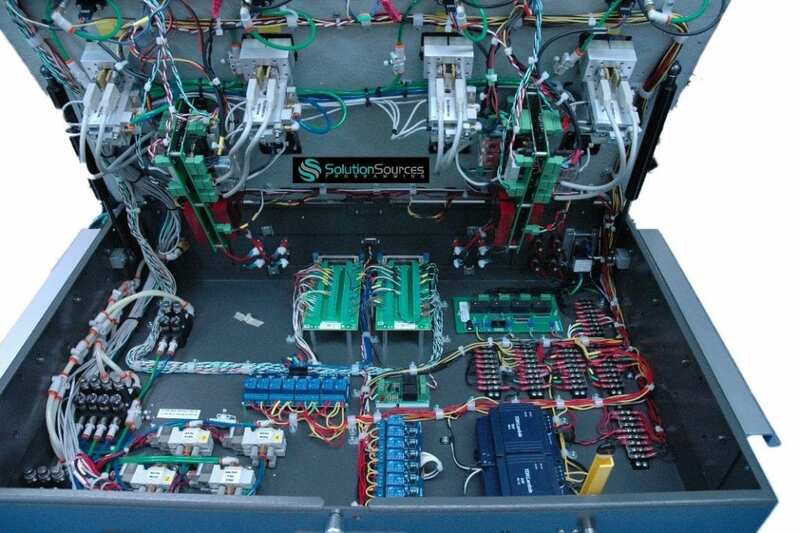 The SSP engineering team provides one source for prototype and manufacturing integrity, functional test, and system integration needs. Designing and testing new electronics means each project is unique and the market window is tight. SSP uses leading-edge test and measurement technologies to validate that the world’s next generation electronics products are reliable, high performing and ready for high volume manufacturing. Proven Technical Expertise – Each project is headed by a senior test engineer or test architect with vast test experience and a commitment to fulfilling customer requirements using today’s best-practice techniques. Expert Engineering Resources – A dedicated and highly collaborative engineering team ensures each customer project is completed on spec, on time and on budget, with utmost attention to protecting brand equity. Certified Industry Partnerships – Current partnerships include National Instruments Silver Alliance Partner, Keysight Technologies Solution Partner,Teradyne Network Support, and Corelis. 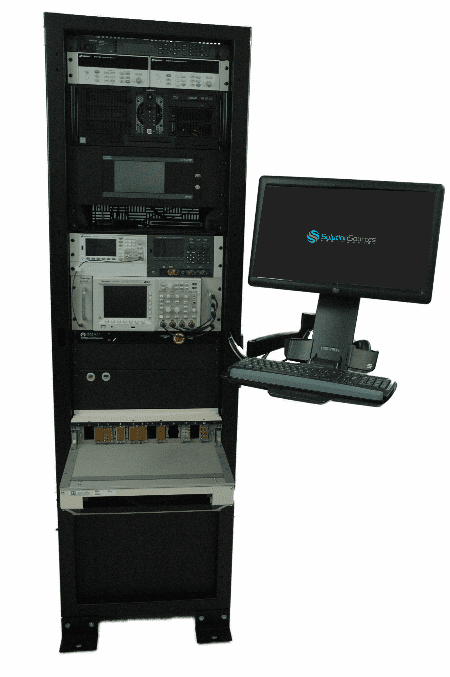 As a single source for all test and measurement needs, SSP delivers an extra layer of product readiness by providing comprehensive test services including design for test (DFT), boundary scan, and in-circuit test (ICT), and finally, functional and system integration compliance testing. 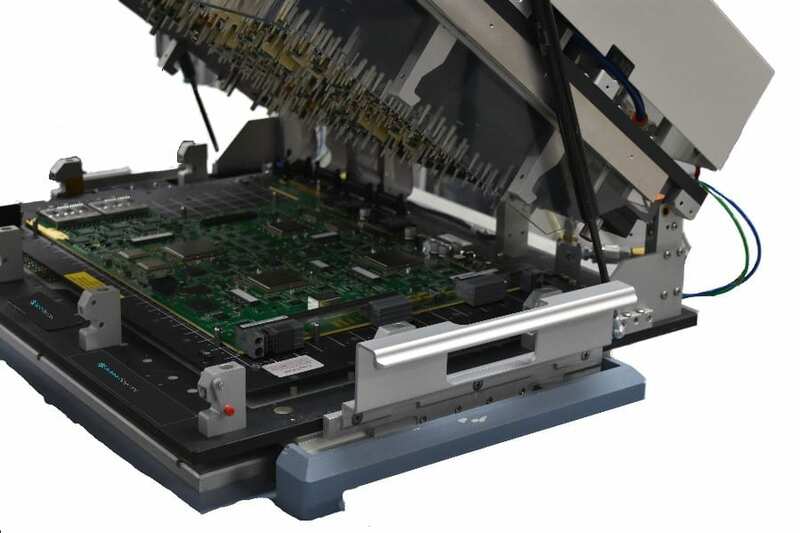 Enhanced test options include comprehensive circuitry and functionality analysis; defining component test criteria; and detailed reporting down to the component level.